Silicon Valley, California based Netensityâ„¢ Corporation is opening a development center in Chennai, India. Be an early and important member of Netensity – an exciting, well-funded and high-growth organization that provides moving and shipping companies with the worldâ€™s best cloud-based vertical CRM platform for domestic and international movers. You will love our results-driven, fast-paced, and no BS team. We are searching for an experienced Amazon Web Services/Cloud Linux Lead Systems Engineer. 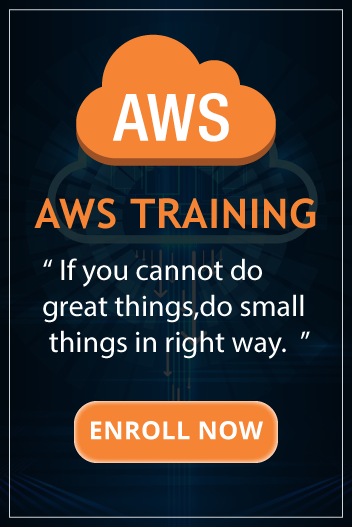 The focus for this position will be on supporting Linux, Amazon Web Services, VPC, AWS, EC2, and Open VPN for Cloud based hosted environments.